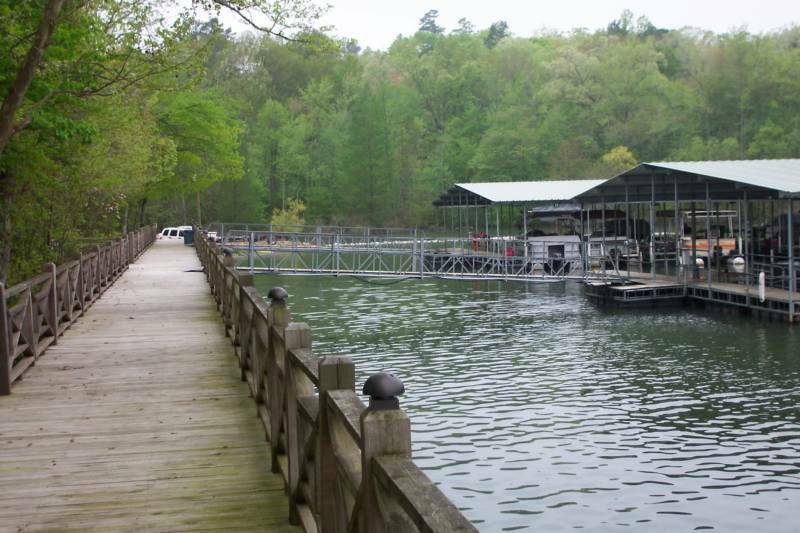 Union Harbor is a resort, marina, and residential community under development in Tishomingo County, Mississippi. 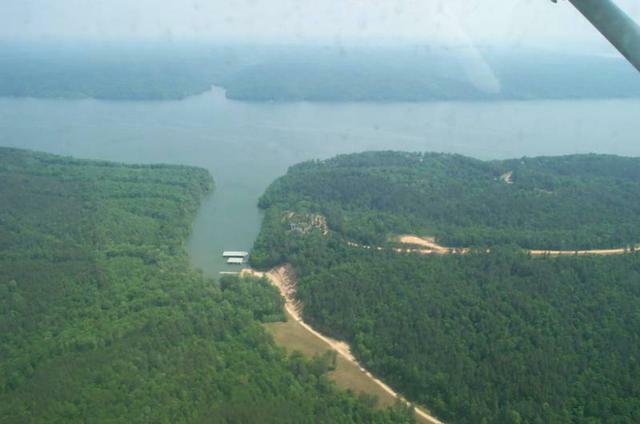 It is located on Pickwick Lake, just north of the town of Iuka, at mile 222.6 on the Tennessee River. The development currently encompasses about 350 acres. 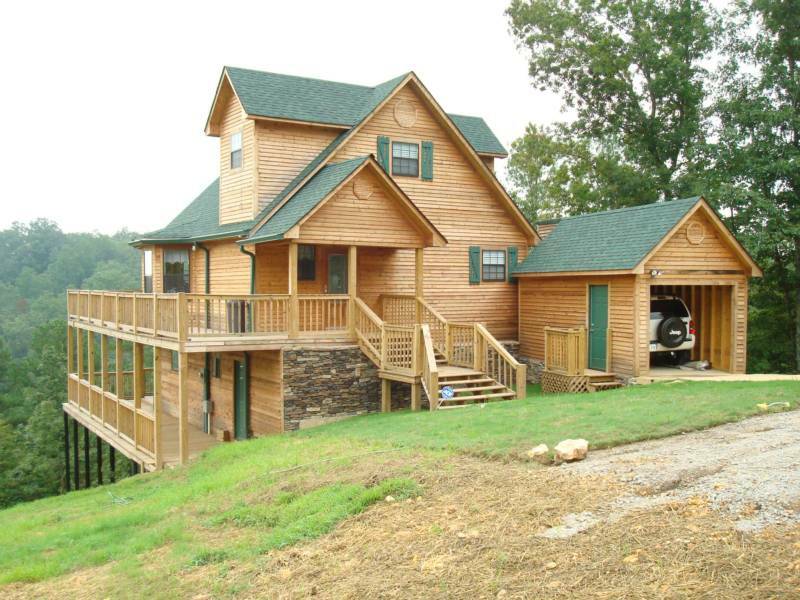 The high elevations and river configuration provide water frontage or water views for more than half of the development. Union Harbor is equipped with all the amenities you would expect; paved roads, marina, sewer, and city water. Union Harbor protects and preserves it's surrounding environment so man and nature can co-exist. 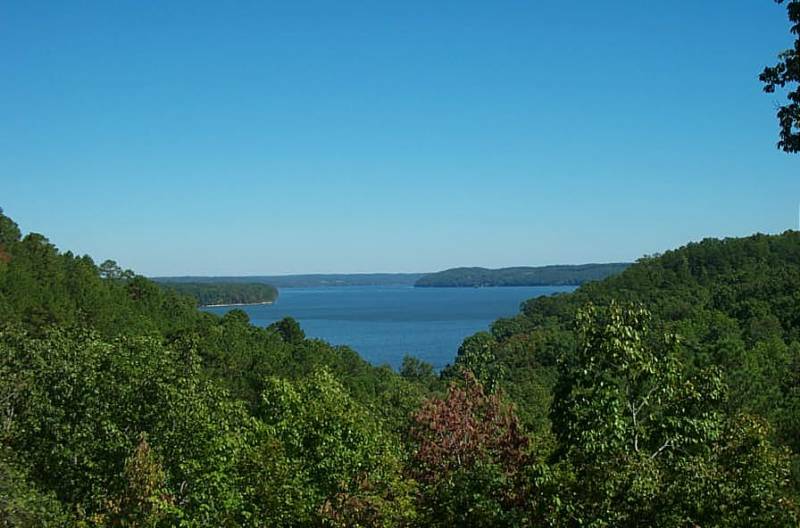 With it's lush woods loaded with game protected coves and spectacular lake views, Union Harbor allows you to experience the best of resort living on Pickwick Lake. Whether you are looking for a peaceful weekend away from the hectic pace of the city or entertaining guest, we have the answer.